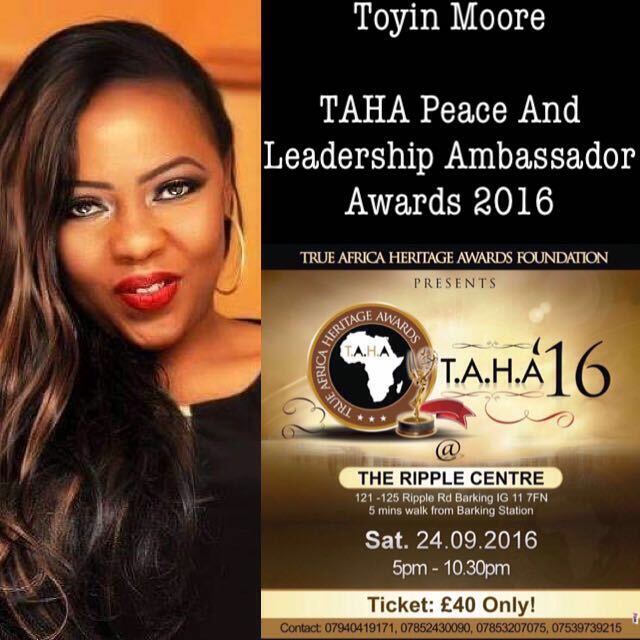 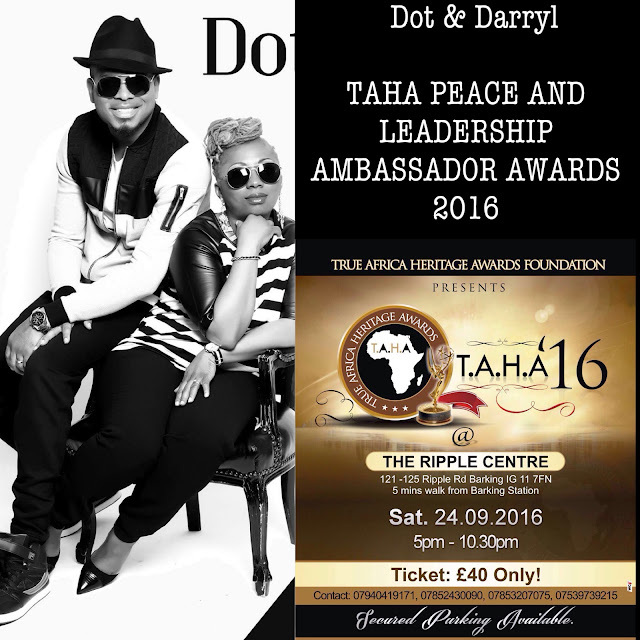 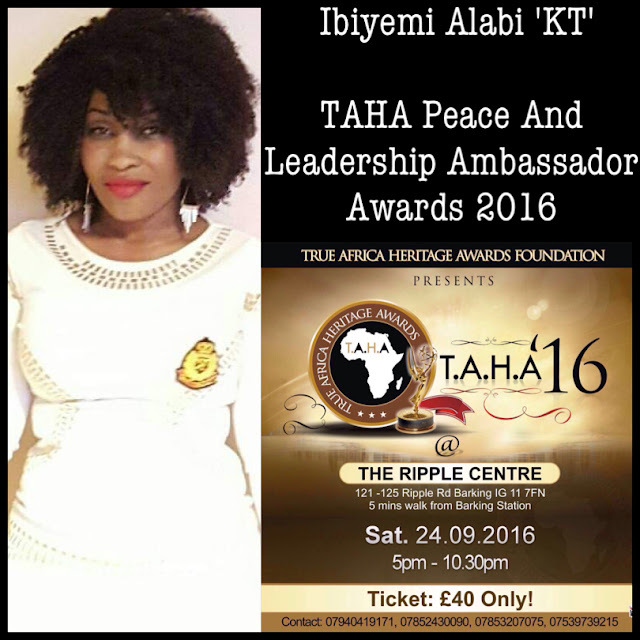 Home / Entertainment / NEWS / TAH AWARDS UNVEILS NOMINEES FOR 2016! 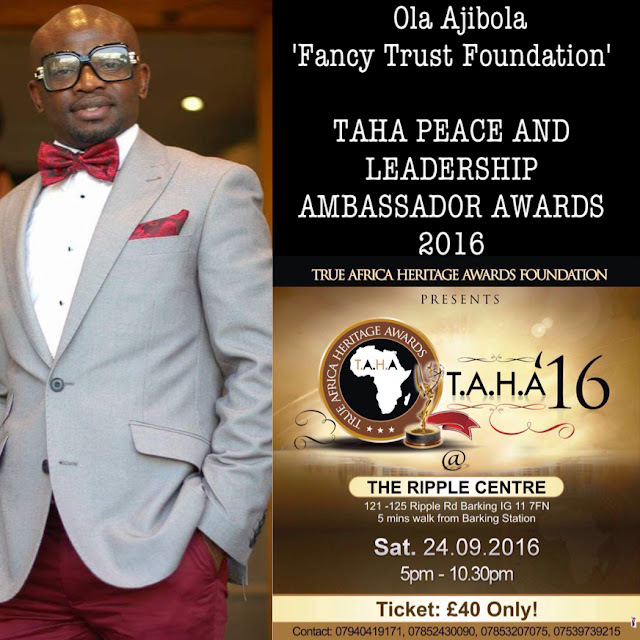 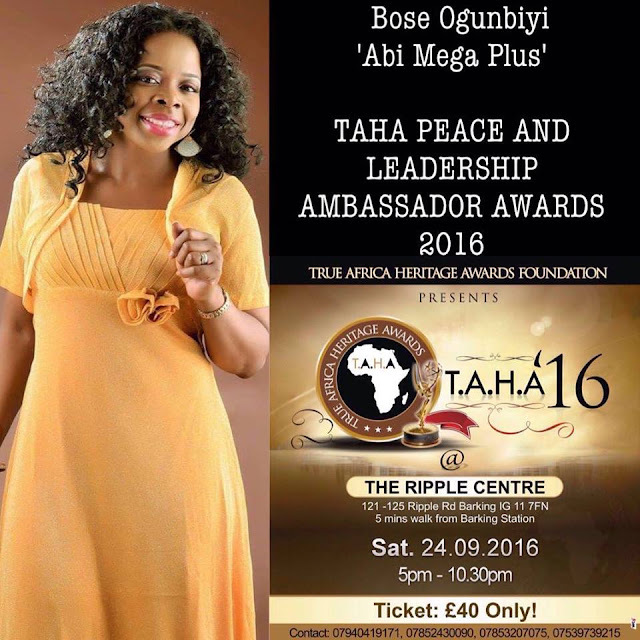 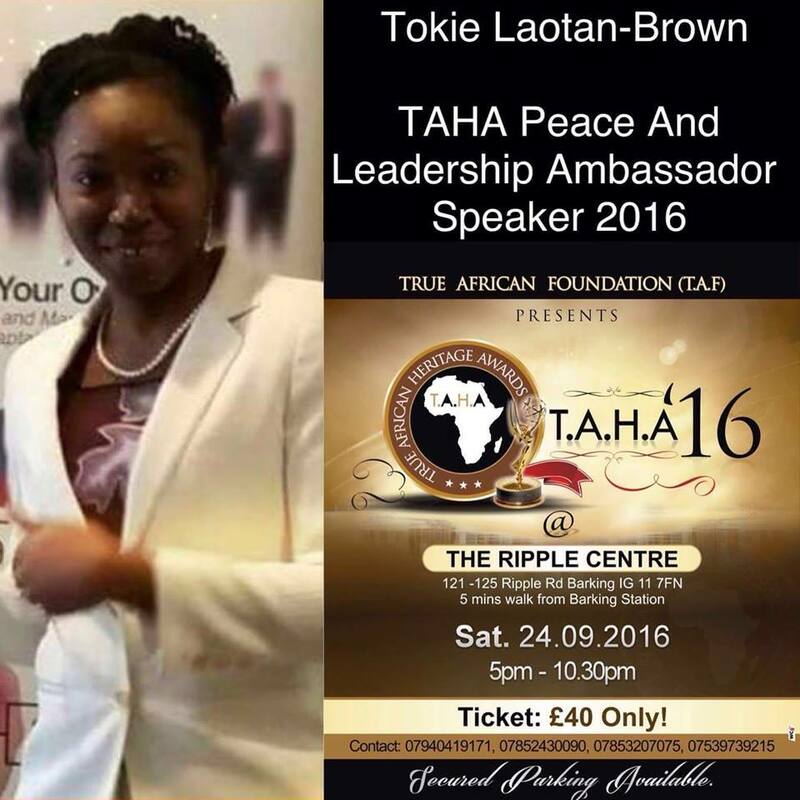 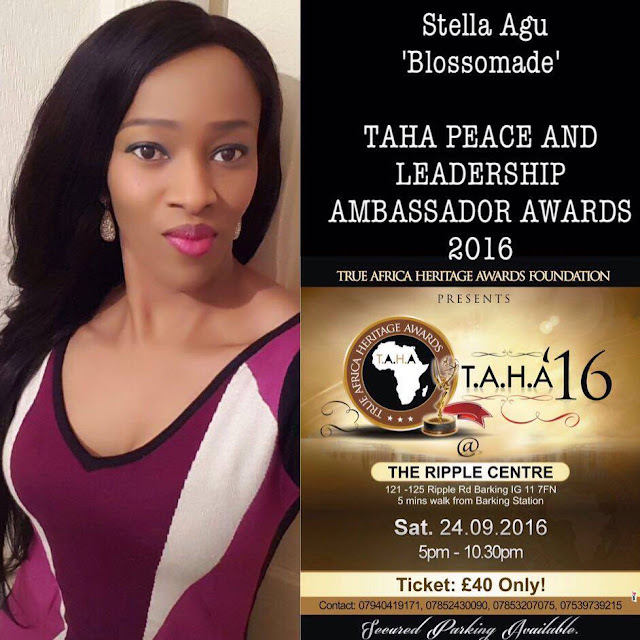 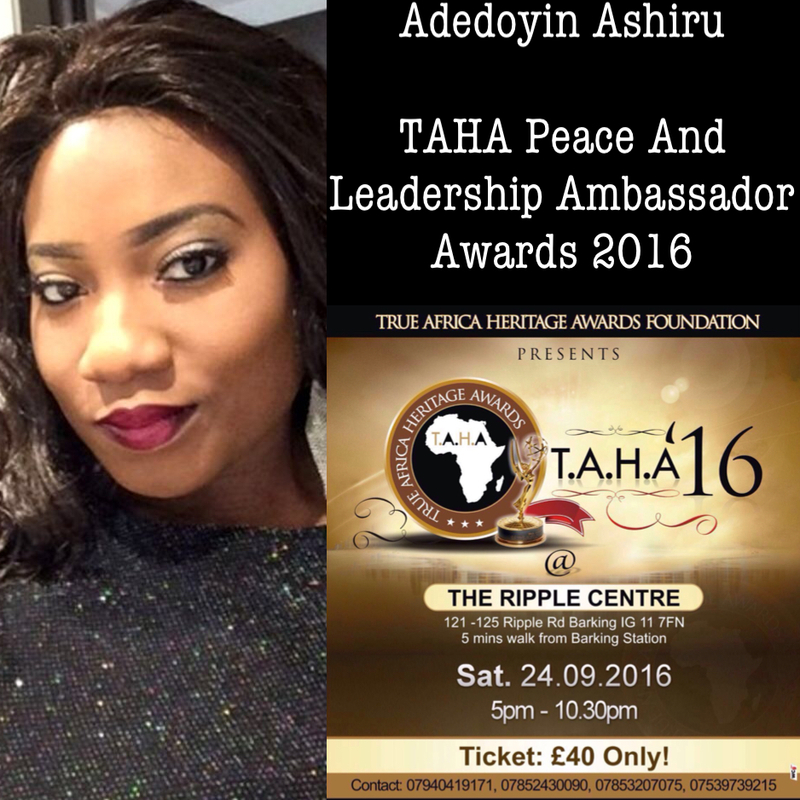 TAH AWARDS UNVEILS NOMINEES FOR 2016! 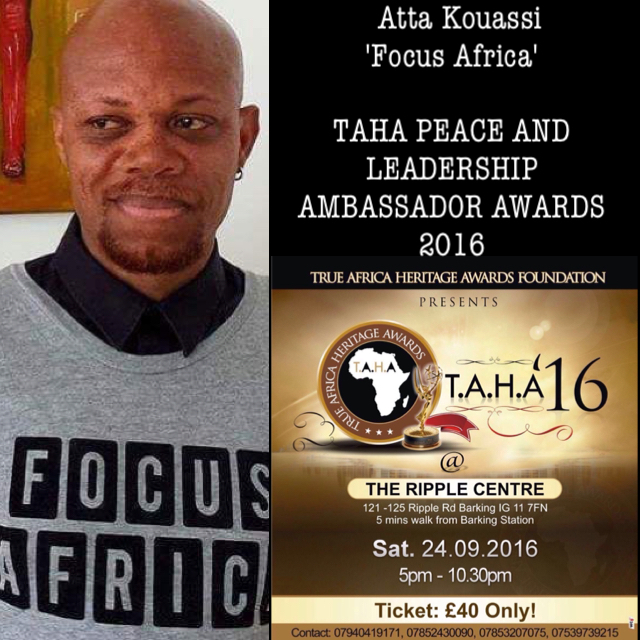 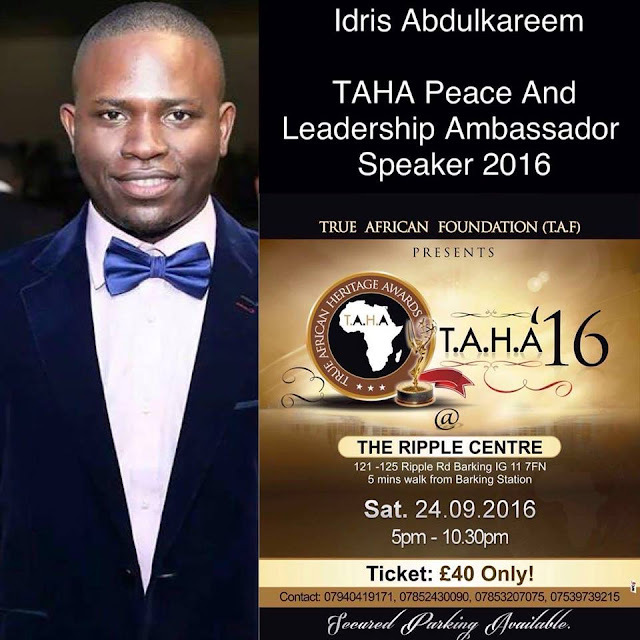 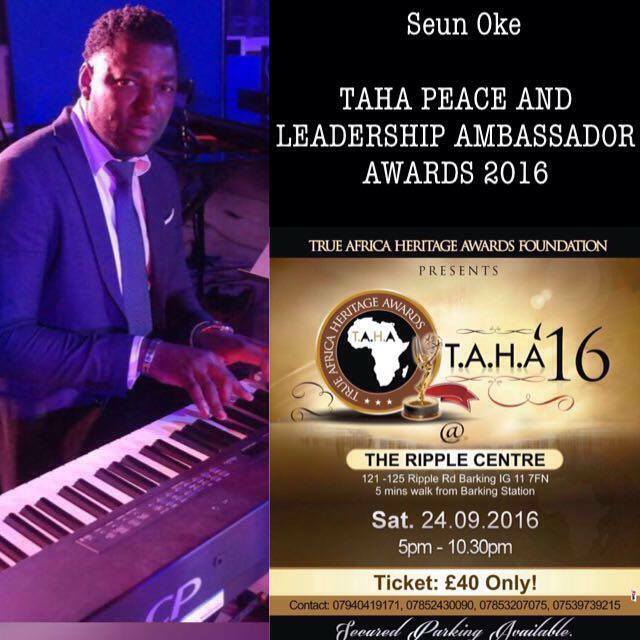 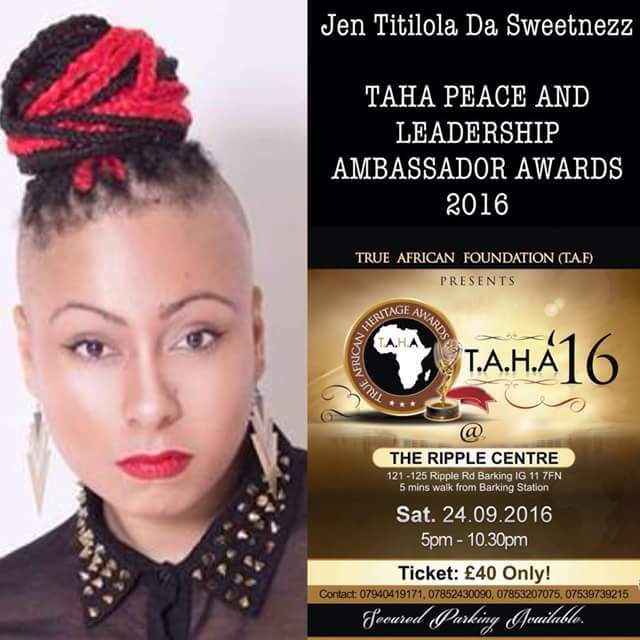 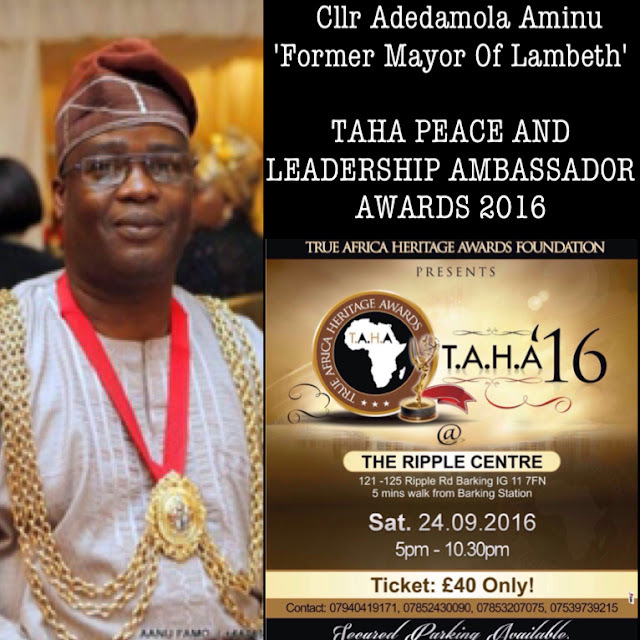 This years Award ceremony will be at the Ripple Centre in Barking and promises to be a show stopper. 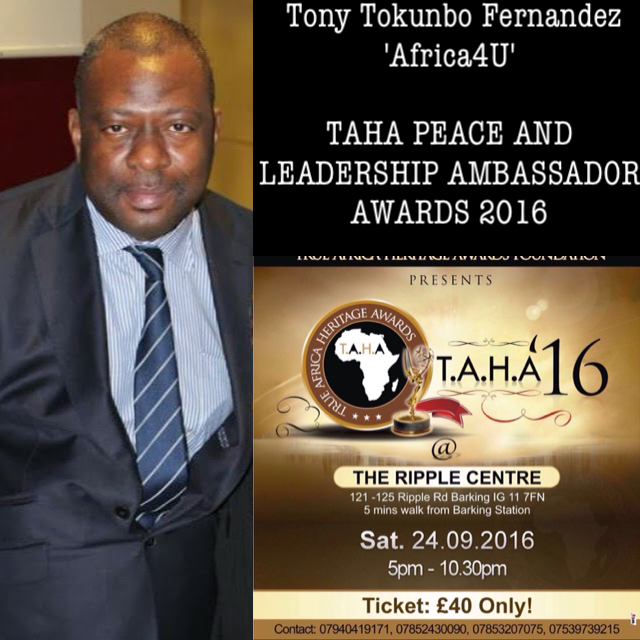 Come join us on these prestigious evening that will shine the light on True African Entreprenuership that deserves to be recognised in the True African Way.